On September 22, 11th International High-end Health Edible Oil and Olive Oil Expo has just closed (hereinafter "Global Oil 2014"). The luxury pavilion from Argentine organized by PROARGEX attracted most audience's attention. Their booth structure also have a unique style, contracted and dignified. 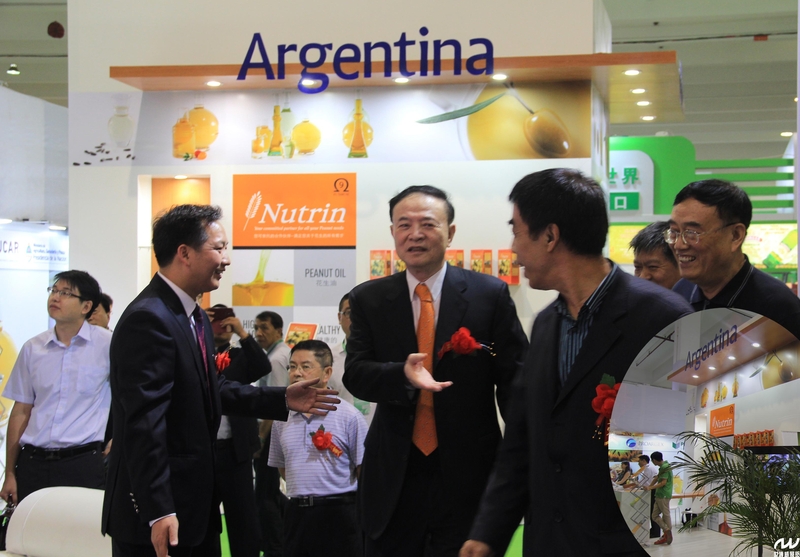 PROARGEX this time with Argentina “NUTRIN”peanut oil appearing at Global Oil 2014, became a beautiful scenery on the show! According to the director of organizing committee, during three-day exhibition Argentina's "NUTRIN" peanut oil drew a large audience to stop, especially a considerable part of the audience is to come for "NUTRIN"peanut oil. Argentina "NUTRIN" peanut oil is a representative peanut oil brand in the world and the supply of raw materials has a unique advantage. Relander Group respectively has the the specialty planting base in Argentina, Paraguay, Brazil three countries. The annual output of peanuts up to one hundred and twenty thousand tons, to supply their four plants, and used for processing and production of peanut oil and other ingredients for the food industry. This vertical supply chain and diversified geographical conditions, is not influenced by regional production, or the weather conditions, and were able to has the specialty the planting base supply global market. Relander in three countries company can provide safeguard service and support in such aspects as special oil and food ingredients, which ensures the supply of raw material and quality requirements. 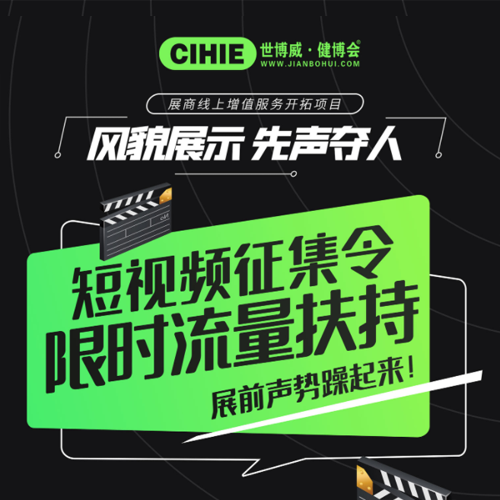 Food is the paramount necessity of the people.The "natural, nutrition, health" of the high-end consumer groups of edible oil has already spread to the public, becomes the first choice for people, reflected "health is first" life philosophy of people. Peanut oil is a leader in the field of high-end cooking oil, and the price close to the people, the color, fragrance, taste delicious, easy to digest and absorb, is favored by the general consumers. When the high-end cooking oil has risen from dedicated high-end crowd gradually evolved into ordinary people's daily oil, the global high-end cooking oil producers are bullish on China's huge market. This time Relander's Argentina "NUTRIN" peanut oil with first-class quality show on this world-class exhibition platform, play an important role in the high-end cooking oil field. Prev：Global Oil Expo 2015 Starts !